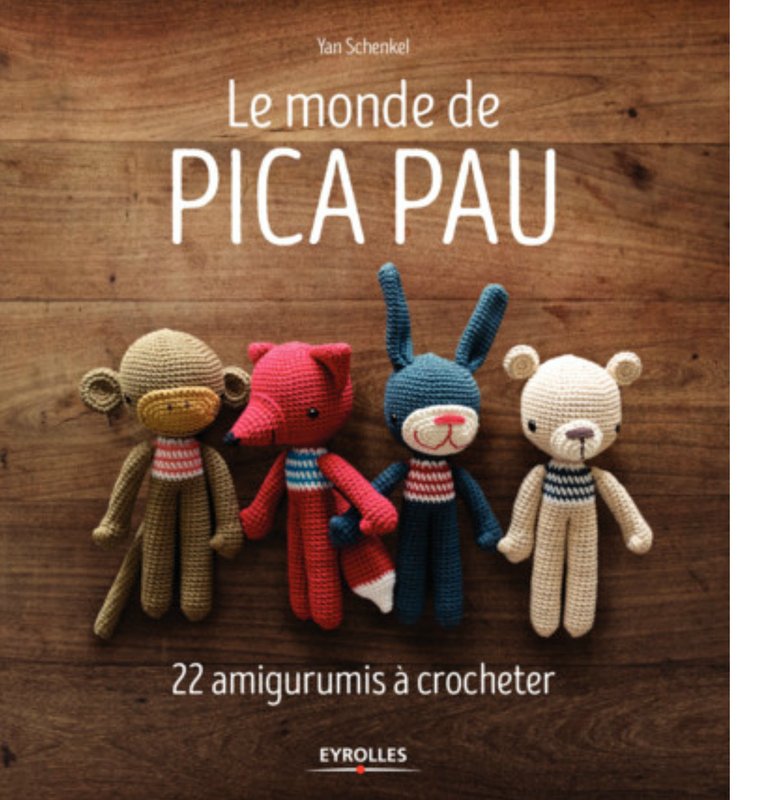 As many of you know from following my instagram and blog feed I have been enjoying working through the patterns from a gorgeous little crochet book; Animal Friends Of Pica Pau by Yan Schenkel. As I was working through the patterns, it got me thinking about finally starting the series of Book reviews that I had been thinking about for months (if not years!). No time like the present, and so I got my camera out and got stuck into making a review of the book. 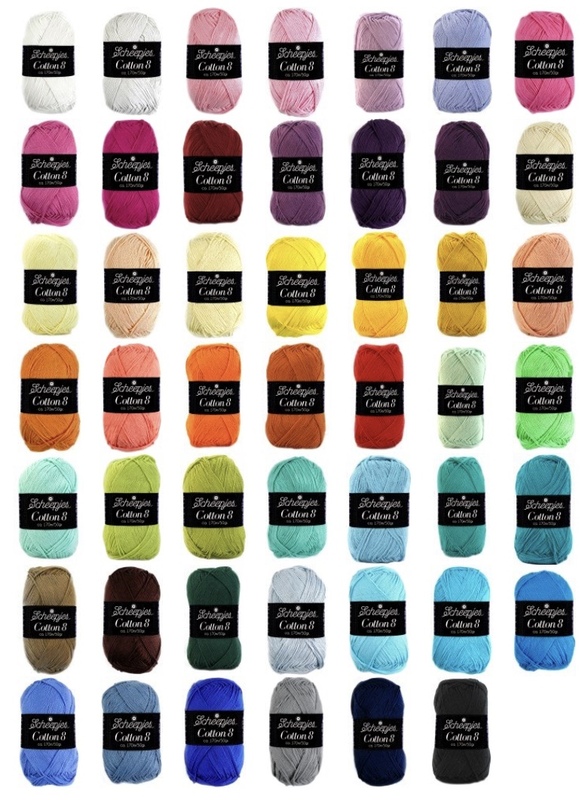 Less than €1 per pattern! I have am having such a blast working through this book, the projects really are very cute indeed. Part of the reason why I wanted to do these book reviews is to share with you all when I strike gold, this book is that! It's one hell of a good crochet book....pure gold! I guess that's why I gave it a whopping great 9/10 stars!!! CONGRATULATIONS YAN! ON CREATING SUCH GORGEOUS WORK!!!!!!! 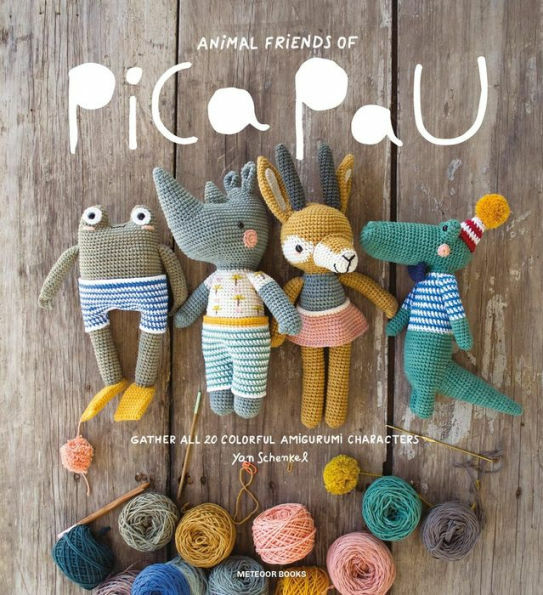 How do I get my hands on a copy of Animal Friends of Pica Pau? Alternatively you can try your luck at winning a copy of "Animal Friends Of Pica Pau" as I bought an extra copy as a gift for you!!! The lucky winner will be chosen at random next Sunday 18th February! Good Luck hookers! I hope you enjoyed my first book review! I plan on making a whole series of them. As mentioned in the video, the next book to be reviewed will be Vanessa Mooncies "Animal Heads", a book that you already know I'm a very big fan of! 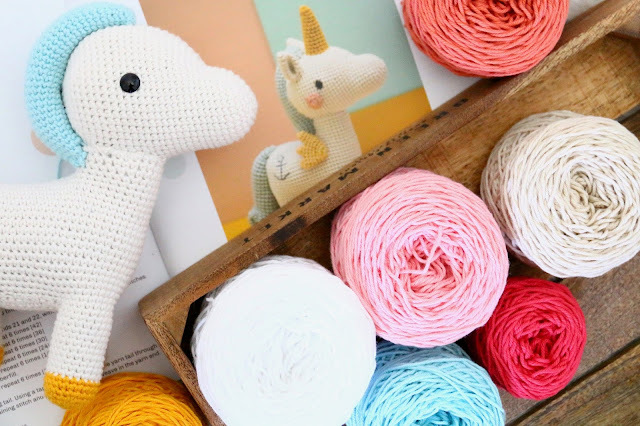 Finally I just wanted to end this post by making it clear, that these reviews are entirely own, as in I haven't been asked or paid to make them...They are purely some fun as I share my opinion, a way (I hope) of informing others about interesting and new books available to us as crafters. Enjoy your Sunday and have a great start to next week! Wow! I was looking for those patterns! 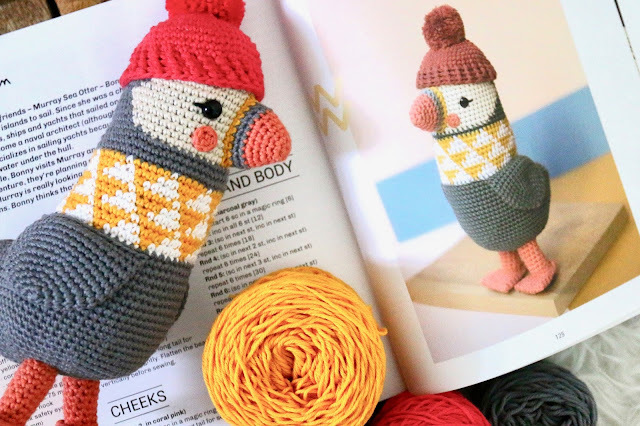 Someone in my town was making these cute little guys and I couldn't figure out where she got the patterns! Yay! Loved your book review. I was able to listen to it as I made dinner tonight. I already have a copy of it but just wanted to Thank you for the fabulous review. This book is one that my daughter Shannon would love! I love your work!